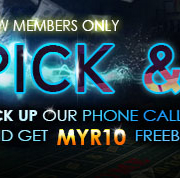 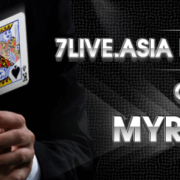 9Club Malaysia Online Casino Player will receive a 25% Cash Back, based on their total loss in our Slots Club on every Monday, Wednesday or Friday during the promotional period. 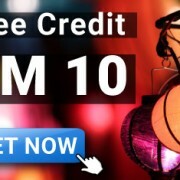 The minimum Cash Back payout is MYR 25, and maximum is MYR 100. 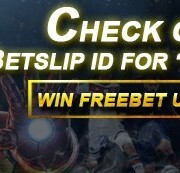 The Cash Back amount will be credited into player’s main wallet within 48 hours. 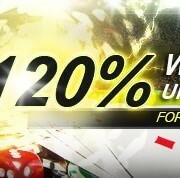 The Cash Back amount has to be rolled over 6 times before any withdrawal can be made.